To channel their restlessness and self-disgust, introverts often take to cleaning or being creative. They miss their friends but do not want to bother their friends with micro issues. They do not want to see them often but feel a sense of reassurance all the time. 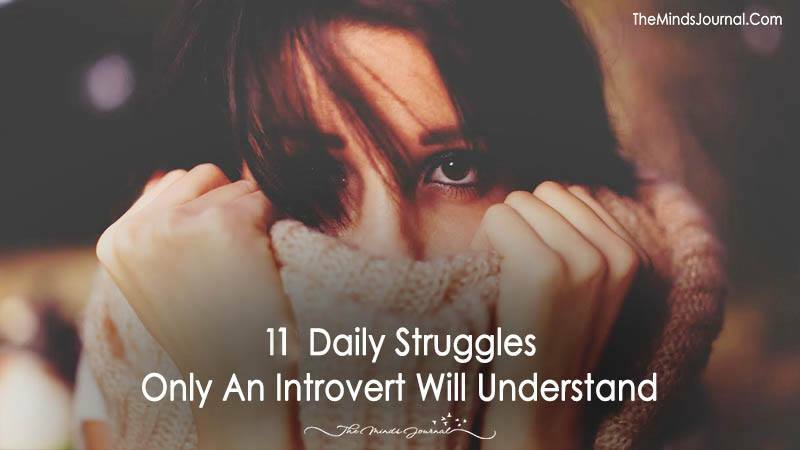 There are larger groups in which an Introvert’s voice is lost easily. They often become quiet and listen easy. Participation takes a back seat and they notice their friends take the lead instead. Their friends will try and make them sociable and make them act “normal”. 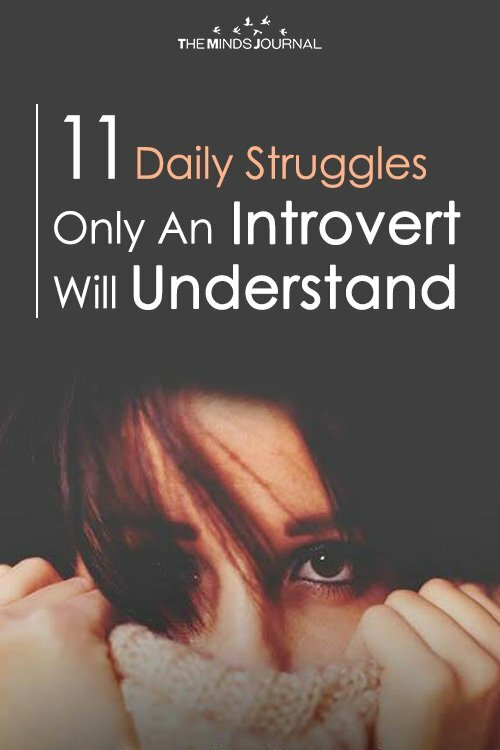 But most of the times, an introvert will take to silence and avoid snide remarks.